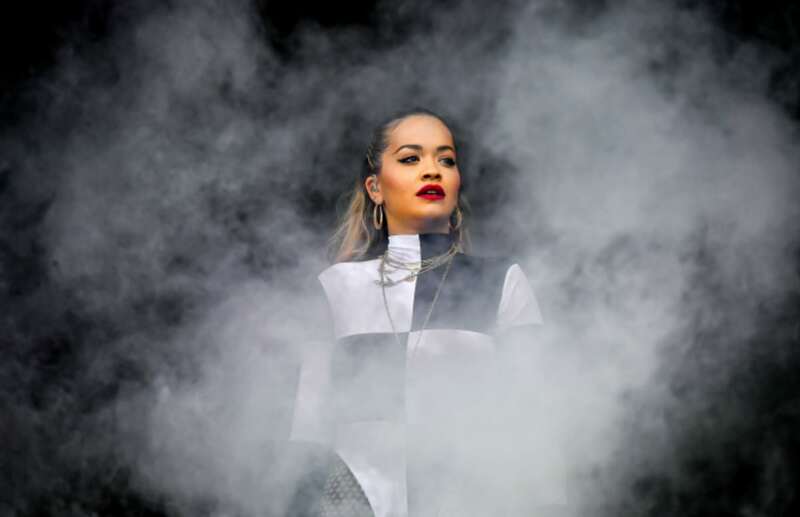 Ticket hotcakes: British singer and chart obliterator (circa 2012) Rita Ora coming to Bandai Namco Dream Hall as part of her world Phoenix Tour. First bursting onto the UK pop charts seven years ago with three consecutive no. 1 singles (all have aged super well), she's spent nearly a decade putting out songs (including For You with Liam Payne off the Fifty Shades Freed soundtrack, highlight) and judging on music reality TV shows. She finally dropped her second album in November 2018, Phoenix. The album's single Let Me Love You nabbed her the title of "first British female solo artist" (lot of qualifiers there, Wikipedia) to have thirteen top ten songs in the UK. Pop slash RnB goodness entering our airspace on March 12. Pre-sale tickets start at a positively thrifty 580rmb over on SmartTicket.